thanks to James & Taipei polo players for Taipei Friendly Polo Match! 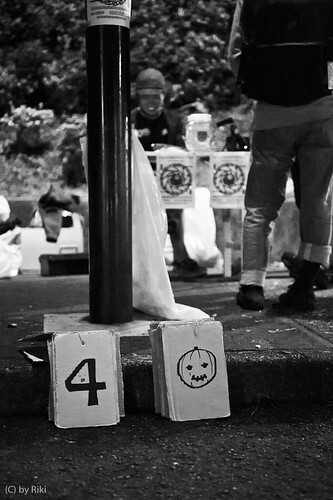 Kamome Presents 春ポロ at 5th & 6th Mar. 2011! 黑雷 is supported from CHROME! Seattle will be hosting WHBPC 2011! 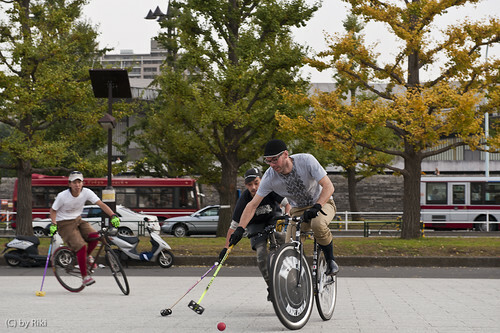 pick up bike polo in guatemala from obis gopro on Vimeo. 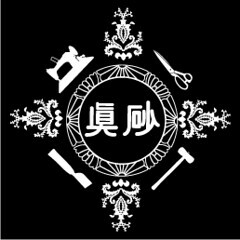 黑雷 is supported from CCP! 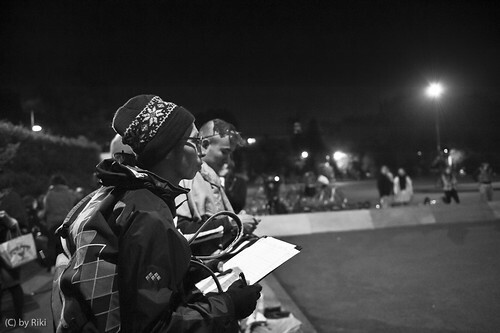 Midwest Open Final from Mr.Do on Vimeo. 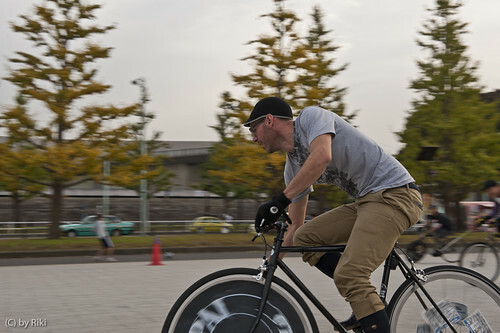 The 3rd Sunday = Beginner's Sunday! LDNBFF/KRH/KNSTNZ POLO from Snoopert on Vimeo. 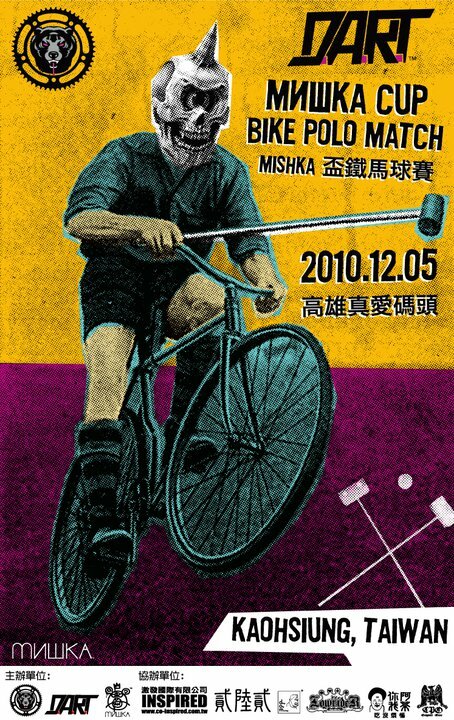 Tokyo will visit to Kaohsiung for MISHKA CUP! Riki & Crow (Rizing) with Takanori (Black Wrist) entered this tournament from Tokyo. 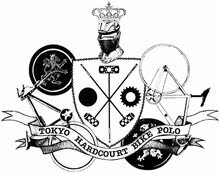 We think this is first step of relationship for Asian hardcourt bike polo scene! 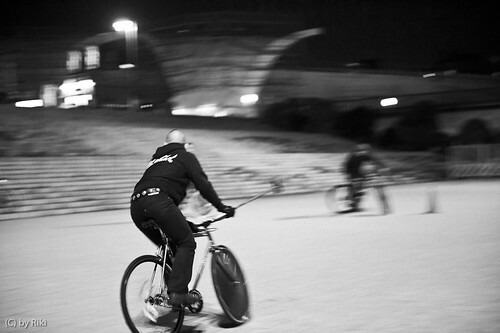 Bike Polo à la Caserne Niel from elements films on Vimeo. via. 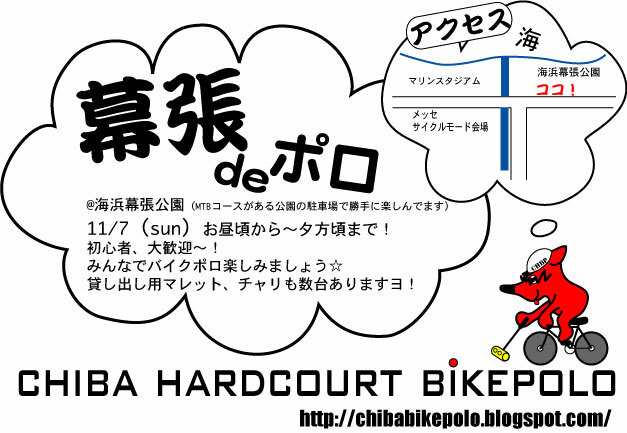 Chiba Hardcourt Bike Polo. Results of Halloween Night 2 on 2 pick-up Games! Thanks to all entrants, spectators, and sponsors. 1st Saturday = Beginner's Saturday! 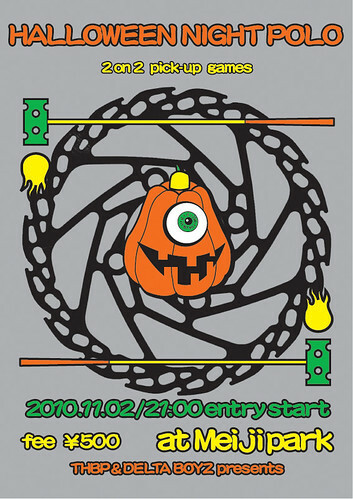 明日はいよいよHalloween Night 2 on 2 Pick-up Games!